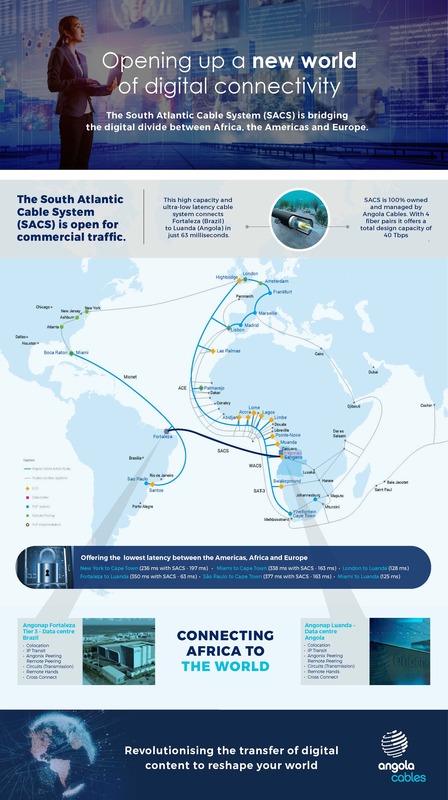 The South Atlantic Cable System (SACS) is now on-stream and open for commercial traffic. The new digital information highway is the first and fastest link between Africa and the Americas with the lowest latency and will provide a more direct routing for internet traffic in the Southern Hemisphere and the potential for a wider reach into the APAC region in the future. SACS offers a high quality of service and improved latency of up to 60% over current routing options. 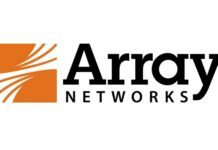 The cable will also contribute to reductions in data traffic costs between South America and Africa, offering savings to operators that in turn, could be passed onto end-users and customers. António Nunes, CEO of Angola Cables said that the commercialization of the cable is “more than just a game-changer” when it comes to data connectivity and services between the two continents. 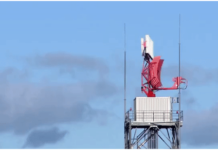 It is estimated that direct communications between Africa and the Americas will generate multiple advantages worldwide for internet service providers (ISP’s), Cloud Service Providers (CSP’s) and Over the Top Content Providers (OTT’s) making use of these connections. “Our ambition is to transport South American and Asian data packets via our African hub using SACS, and together with Monet and the WACS, providing a more efficient direct connectivity option between North, Central and South America onto Africa, Europe and Asia. 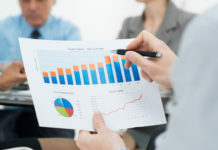 By developing and connecting ecosystems that allows for local IP traffic to be exchanged locally and regionally, the efficiency of networks that are serving the Southern Hemisphere can be vastly improved. As these developments progress, they will have considerable impact for the future growth and configuration of the global internet,” says Nunes. SACS is 100% owned and managed by Angola Cables has been designed with 100Gbps coherent WDM technology on an end-to-end solution. 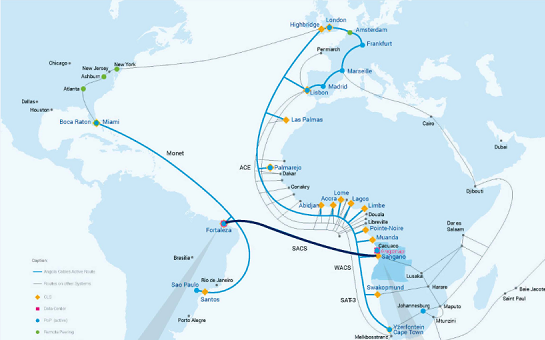 With 4 fiber pairs, it offers a total design capacity of 40 Tbit/s between Fortaleza (Brazil) and Luanda (Angola).